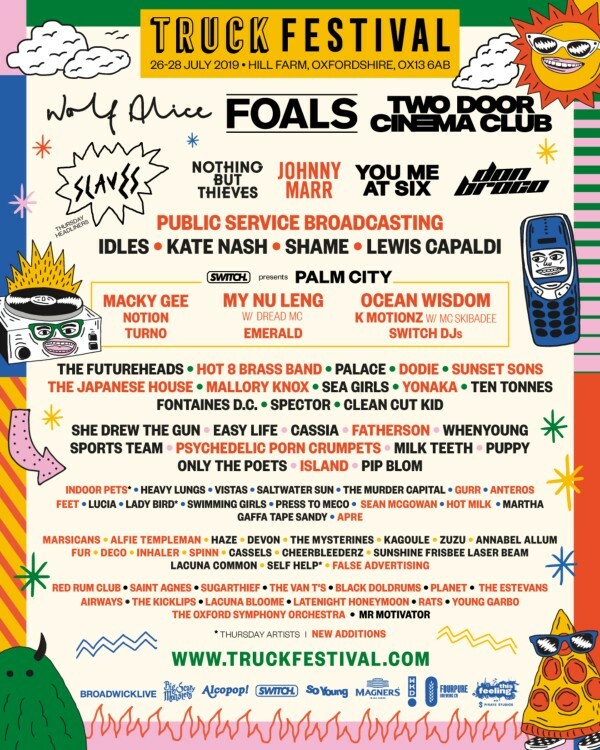 Truck Festival is is one of the jewels in the UK festival season and 2019 will see it celebrate its 22nd edition. 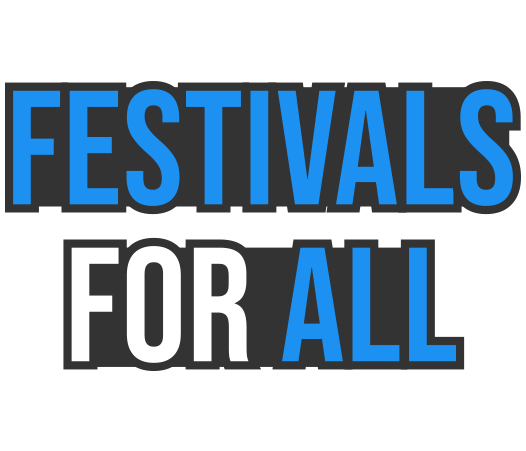 The festival has a rich heritage of identifying emerging talent and giving them the opportunity to perform in front of large audiences, it also attracts some of the biggest names in indie music. The festival has 8 stages two of which continue into the early hours, there is also a family area to keep the kids amused.